– Overall, how would you rate your experience away? Excellent. You work for a few hours in the morning and a few hours in the afternoon. All the while you are surrounded by the beautiful elephants (very distracting). There is plenty time to kick back and just watch them. – What were the highlights for you? I am struggling to narrow it down. Being able to contribute to the running of the park and seeing the elephants all the time. On my second week we were more hands on with a new and very skinny elephant. Seeing the difference in her in just a week was fantastic. – Why should other people do this? This was an amazing experience and something I would recommend to anyone and have been. The park is fantastic and what the founder and owner does is so inspirational. It has been a rewarding and educational experience. – What recommendations and advice would you give to future volunteers going on this project? Go for 2 weeks. I’m so glad I did! Take warmer clothes for night time. I went in February but temperature gets quite low. We generally got dressed to go to bed. Most of all make the most of every min. It will fly by far too quickly! 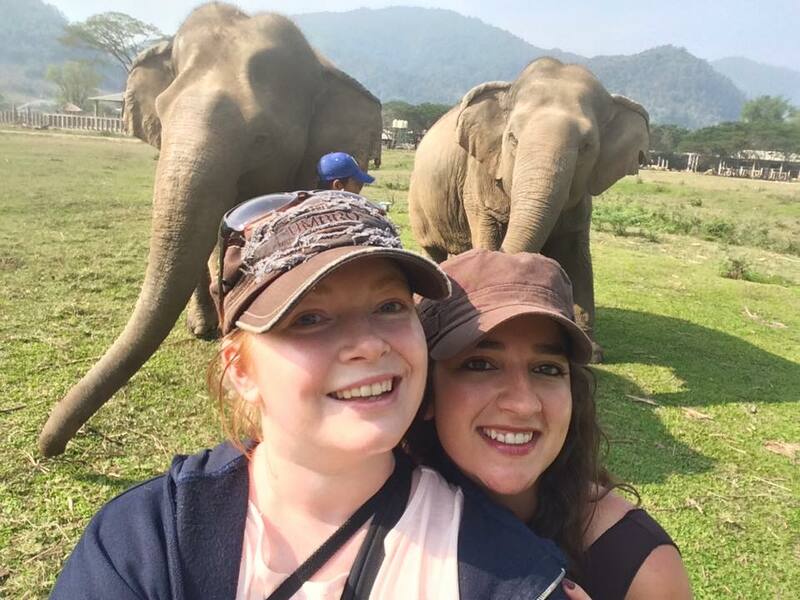 To find out more about the project that Ali got involved in, visit our elephant volunteering project page.